Instead of a wire filament, the TUBO source uses a tubular filament that encloses the entire crucible. The heating current flows along the source axis, up through the heat insulation shields and down through the filament. The crucible temperature is controlled via a thermocouple at the bottom of the crucible. This concept enables a reproducible temperature control of a standard effusion source at a high temperature range so far only accessible with e-beam evaporation. For extremely high temperatures, the TUBO-e includes an electron emission booster heater. The standard TUBO source has the ability to hold a large variety of different crucibles and therefore offers the largest spectrum of source materials it can evaporate. 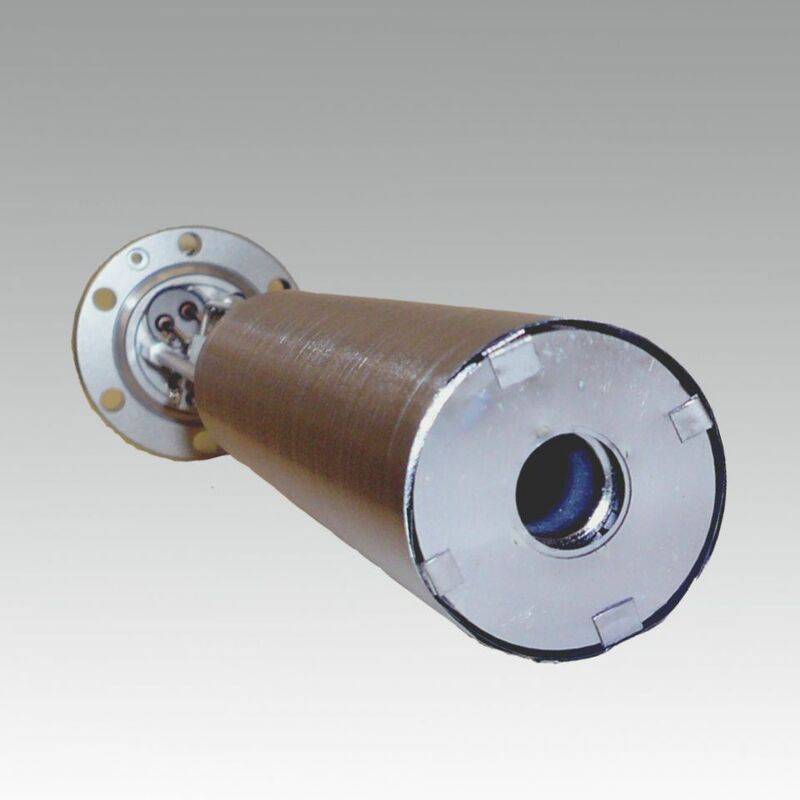 Due to its electron beam booster heater, the TUBO-e can reach extremely high temperatures. Here is our latest innovation: the TUBO source is now also available in a special version for evaporating Silicon. Using an all metal, patented crucible design developed in collaboration with the Max Planck Institute for Intelligent Systems, Stuttgart, Germany, this source can evaporate Silicon from the liquid at high growth rates similar to or even exceeding e-beam evaporators. 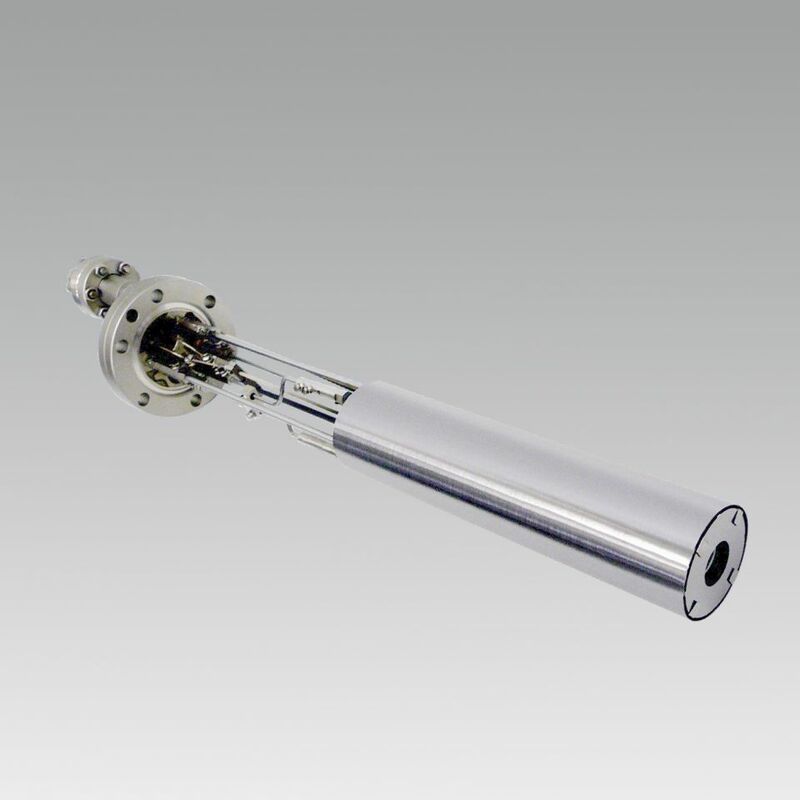 In contrast to e-beam evaporators, however, it offers the stability and reproducibility of a thermocouple controlled effusion source, together with the reliable, ultrahigh purity TUBO design. And, since the evaporating Si atoms do not traverse an electron beam, they are not ionized. * Technology patent-registered. Developed in collaboration with Paul-Drude-Institut, Berlin.